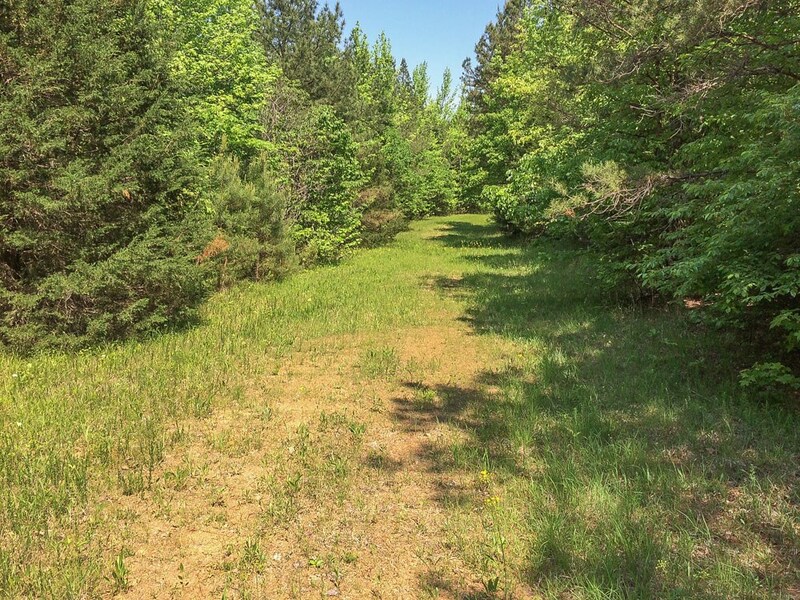 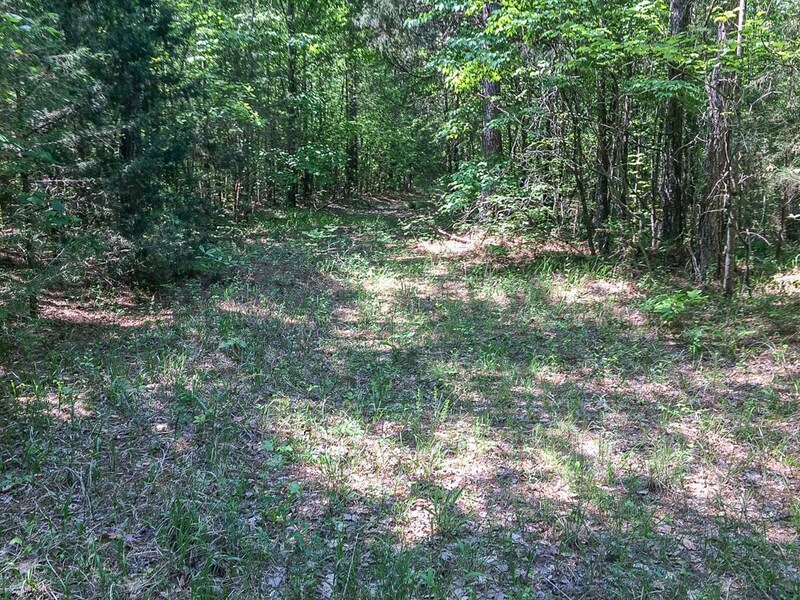 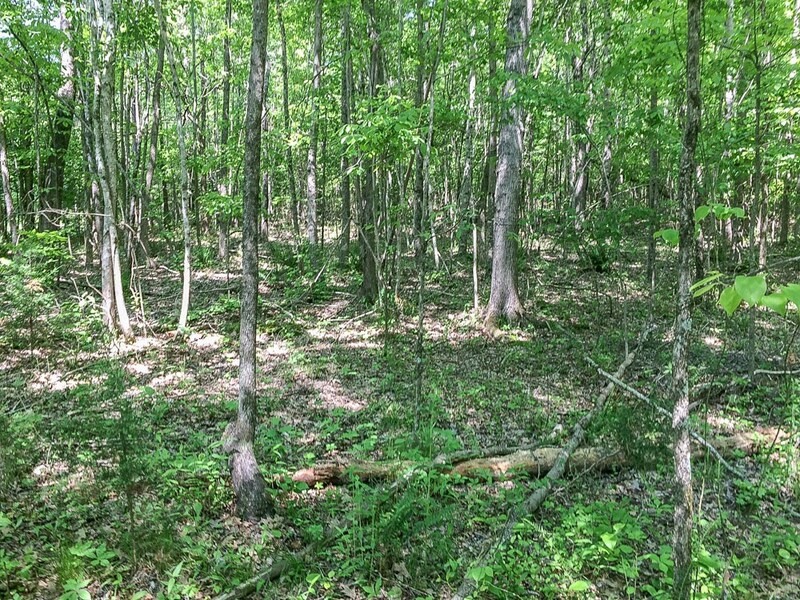 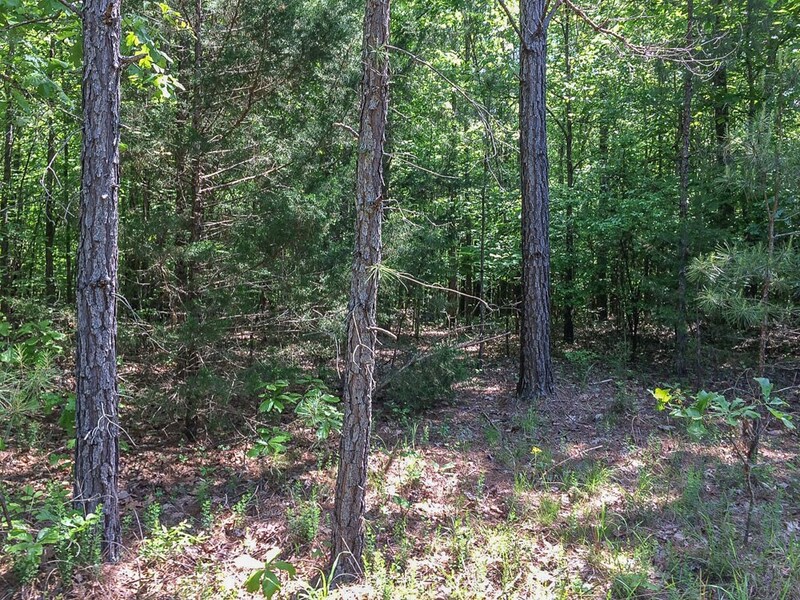 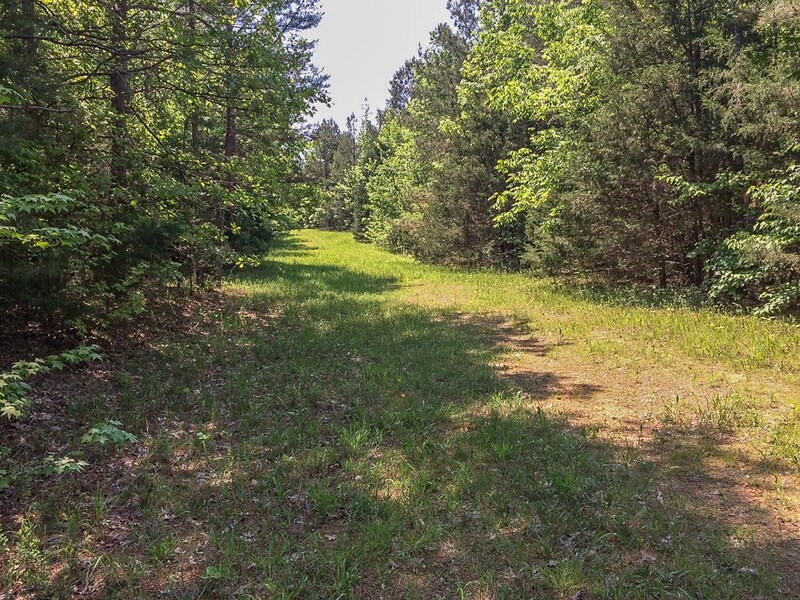 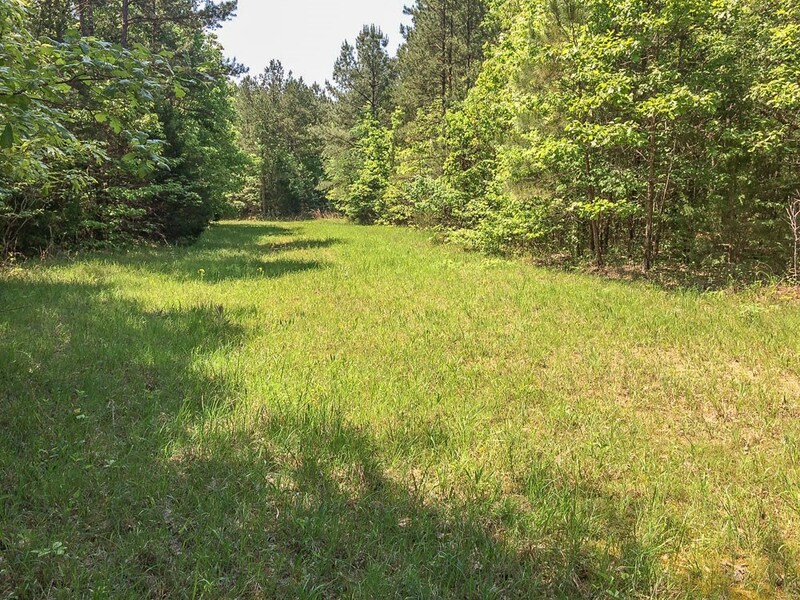 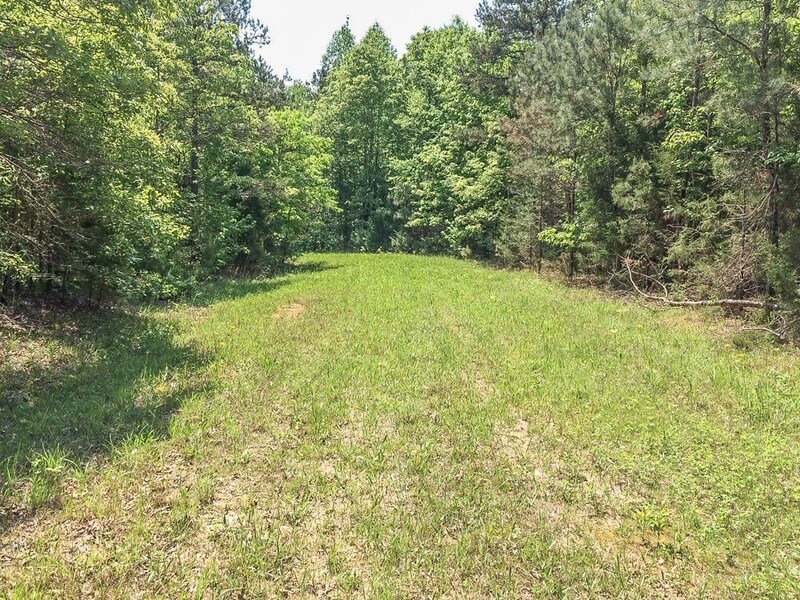 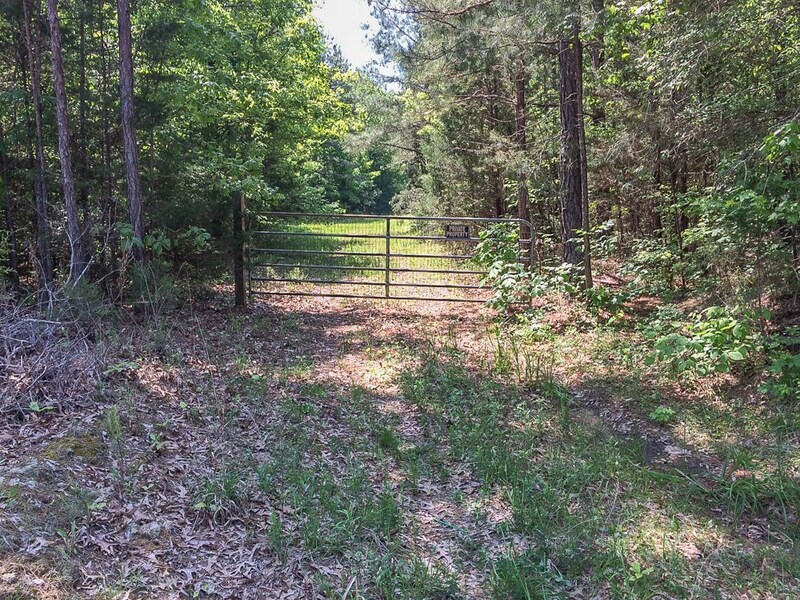 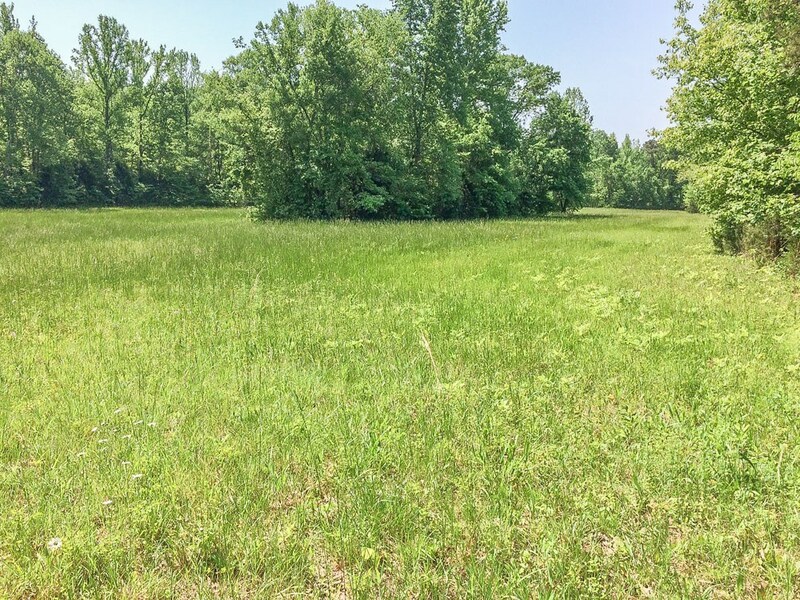 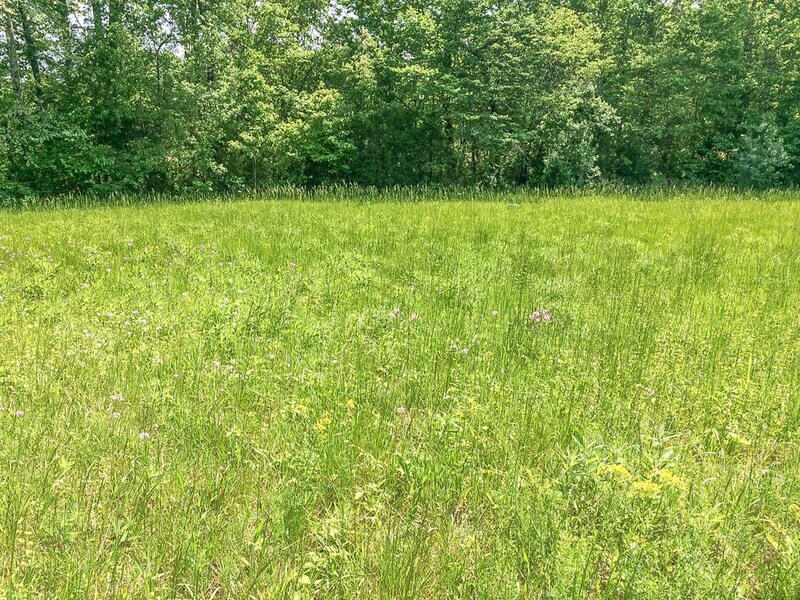 This tract is located very close to Hwy 45 and Hwy 57 near Eastview, Ramer and Selmer, TN. 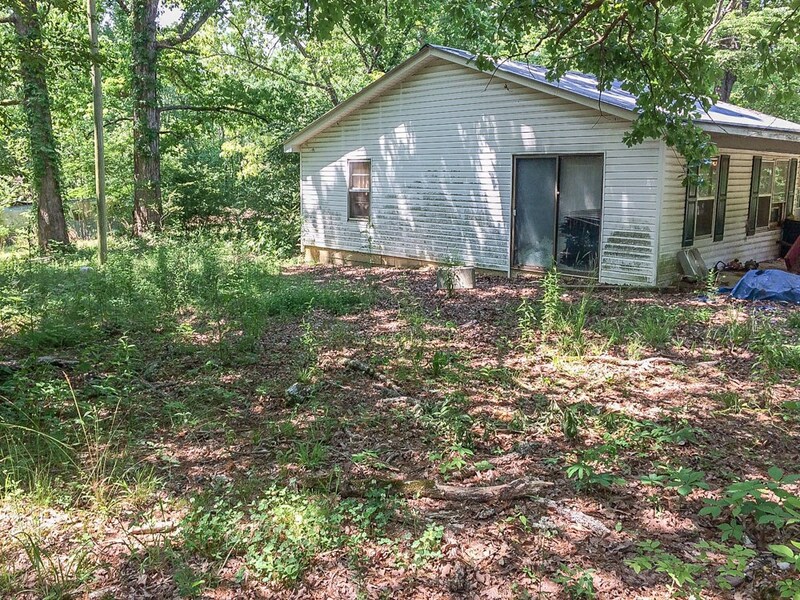 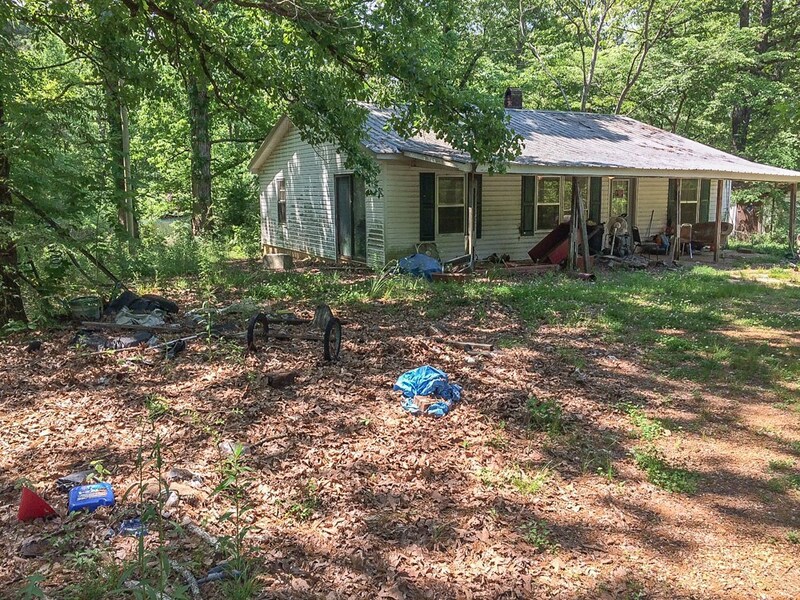 From this location, you are a very short drive from the historic city of Corinth, Mississippi. 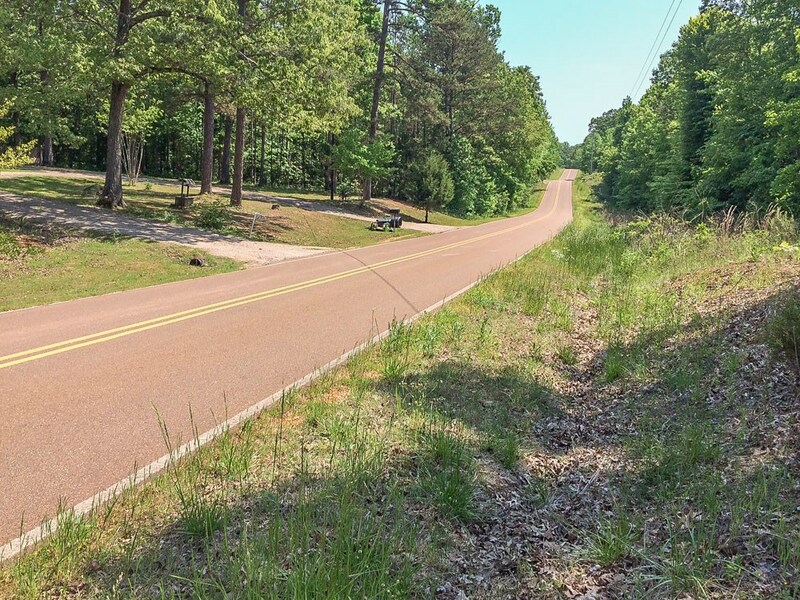 Also from here, you can be to the resort area of Pickwick Landing State Park that offers boating, fishing, swimming, camping & golf, within a half hour. 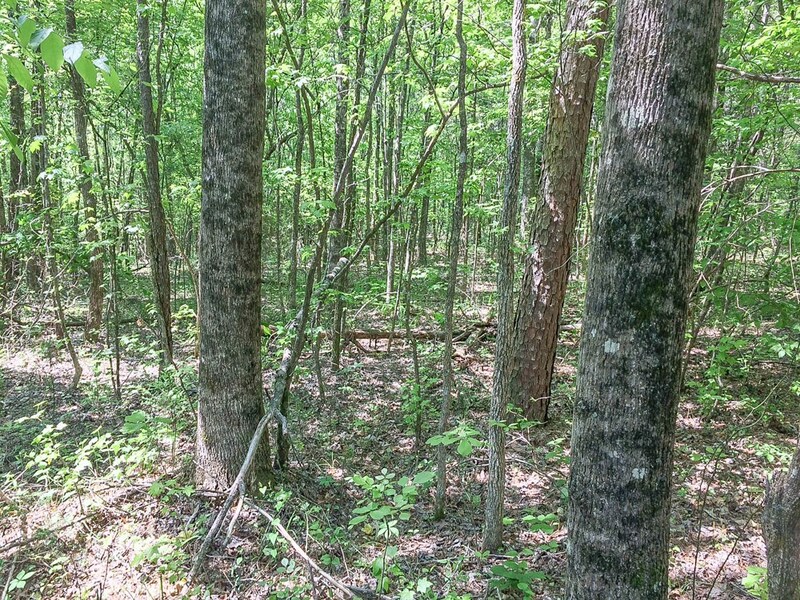 Shiloh National Military Park is also a very short drive. 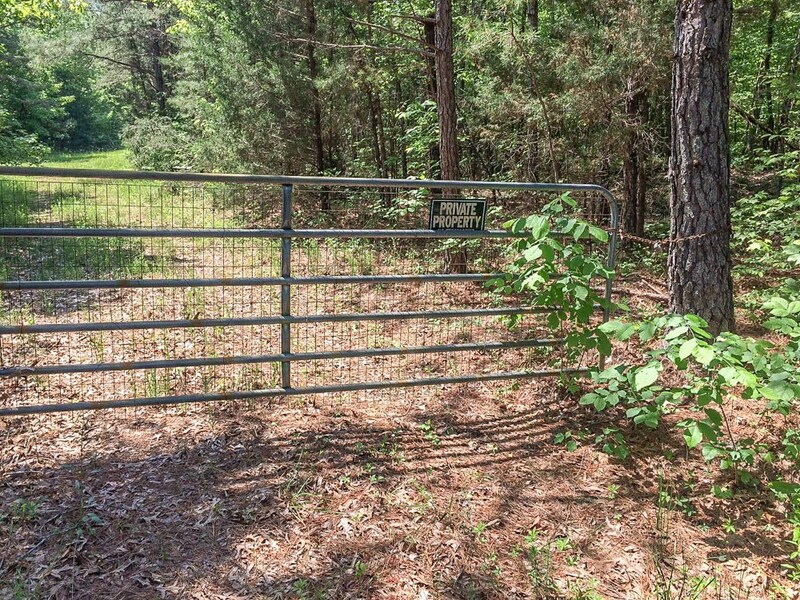 Address :455 Gravel Hill Rd.